Are you a knitter with design ambitions looking for options to create an extra income to support your family? 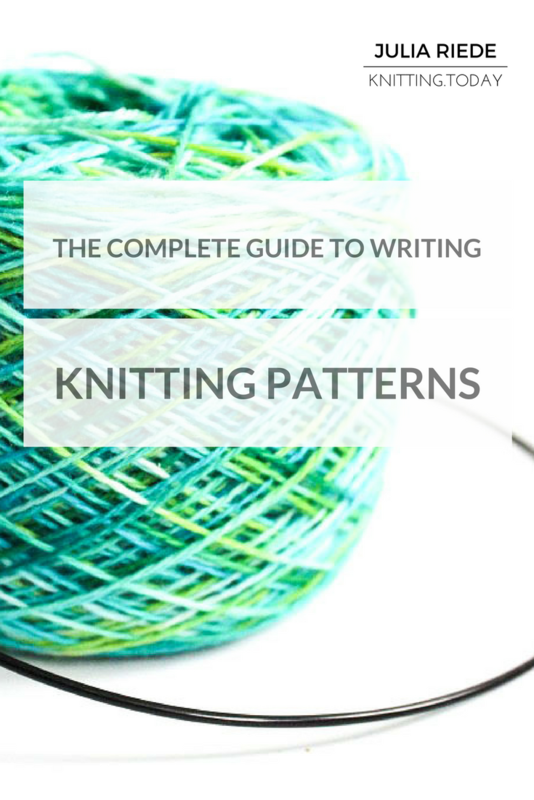 If your answer is a surrounding “yes!”, The Complete Guide to Writing Knitting Patterns has been written just for you. This book covers all you need to create knitting patterns on your own: from inspiration via yarn and pattern category selection to formatting issues, usability, testing your pattern, taking good pictures, pattern templates and finally how to publish and sell your knitting patterns. Designing and writing knitting patterns is something every knitter can do. There’s no magic involved, no need to be a math genius and no secret ingredients. 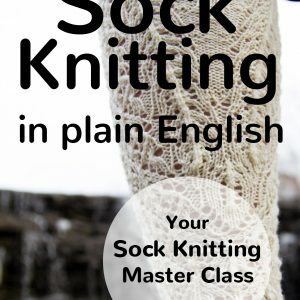 This book teaches you how to create your own knitting pattern designs, how to write and test your patterns and how (and where!) to publish and eventually sell them to create an extra income to support your family. Each part comes with detailed, step-by-step instructions you can follow blindly to create successful knitting patterns. Creating knitting patterns is the perfect opportunity if you are a knitter who wants to work from home. You don’t have to leave the house, can work whenever you have some spare time. All you need is creativity, a computer and an internet connection. What are you waiting for? Start your design career today!